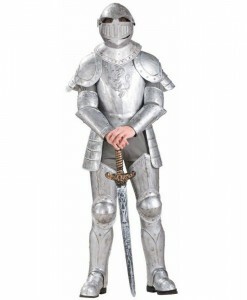 The type of Renaissance costume idea you pick up depends on your image of the period and the character you are going to depict. 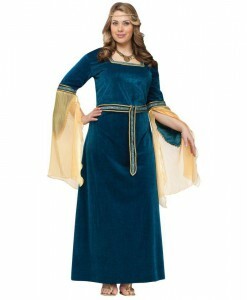 You can become an actual historical person, such as Eleanor of Aquitaine, Henry VIII, or Elisabeth Queen. 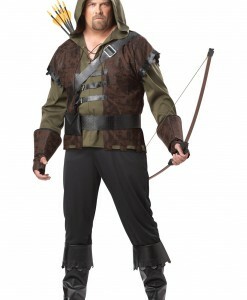 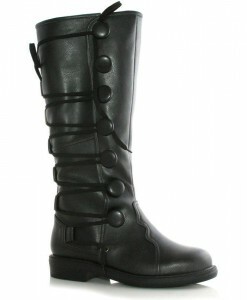 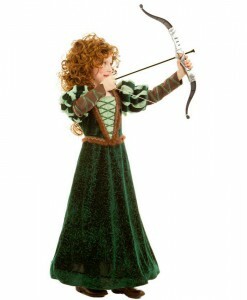 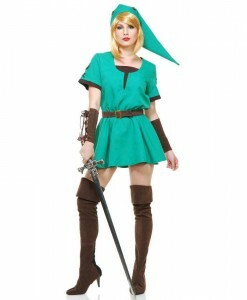 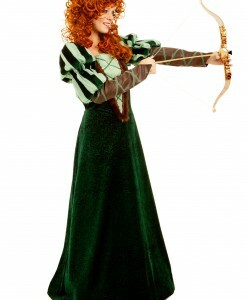 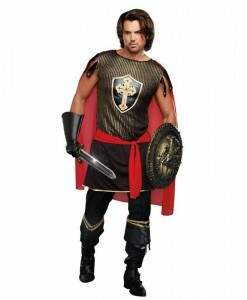 Or you can dress up as a warrior, knight, peasant, damsel or serving wench. 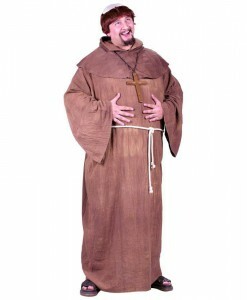 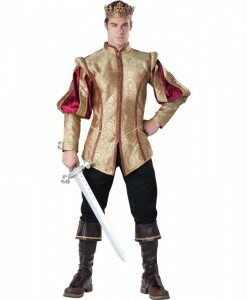 Choose a Renaissance costume idea that reflects your character’s situation in life or goes for a Renaissance costume that you like and makes up a character that might have put it on. 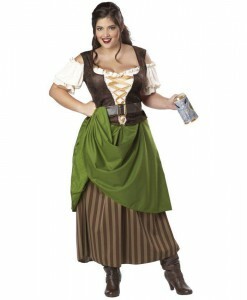 If you really want to live the Renaissance experience, then plan on a festival or host a costume party. 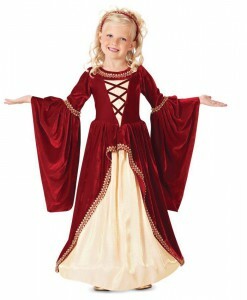 For your next Halloween party, find period recipes, choose music, and decorate your home with posters of paintings by Renaissance masters to give an authentic feel. 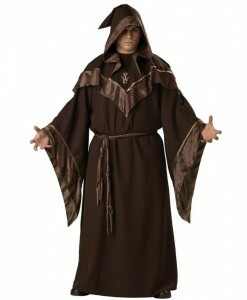 The Renaissance was about people that rose from the darkness of the dark ages and established an admiration for modern advances, artistry, and education. 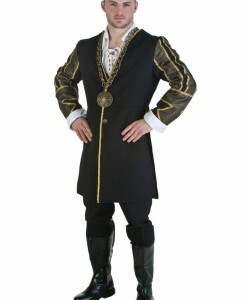 Any of our Renaissance outfits are the perfect choice for different specialty parties such as a wedding, birthdays, plays, and operas. 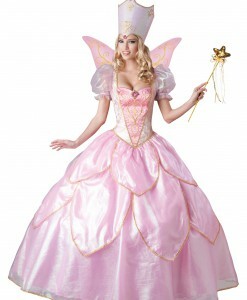 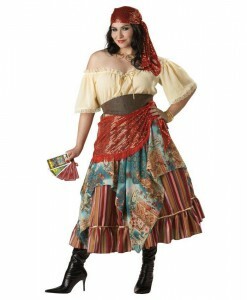 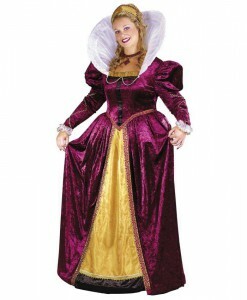 For women, we have Marie Antoinette costumes, Maid Marion outfits, Queen of Thrones costumes, and others. 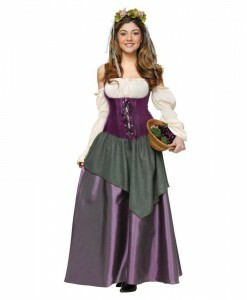 Whether you want to be a princess, peasant, queen or Gypsy, we have them all. 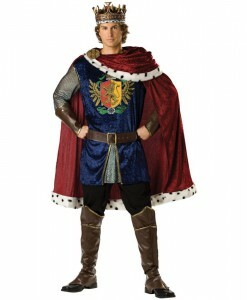 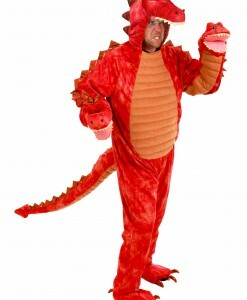 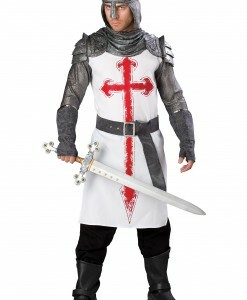 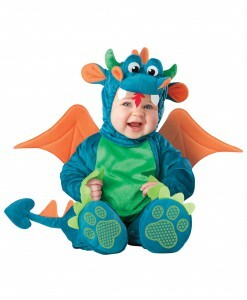 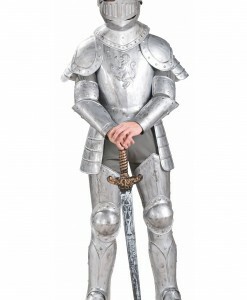 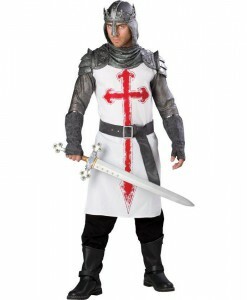 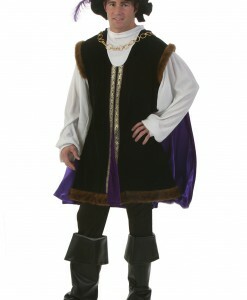 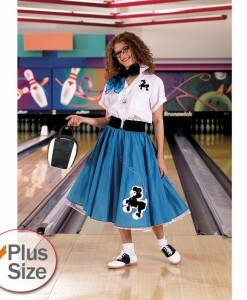 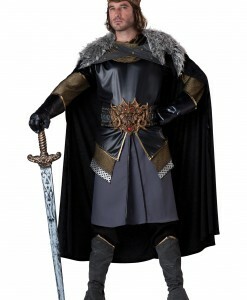 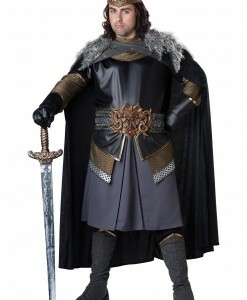 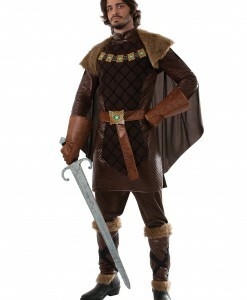 For men, we have royal knight costumes, Noble king costumes, prince outfits, and others. 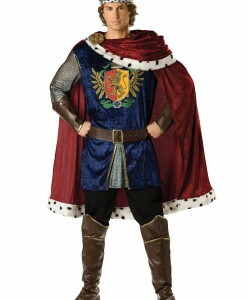 Whether you are going to be a peasant, king, prince, or a knight, we can do that. 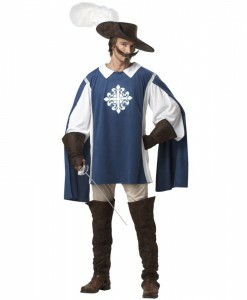 Our extensive selection of Renaissance costumes and accessories will make your costume party an unforgettable Halloween event. 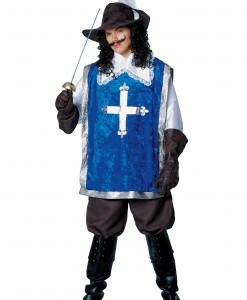 A medieval knight, a tavern wench, or Musketeer – no matter what character you are going to portray, as long as we have stocked all Renaissance costume ideas in one place. 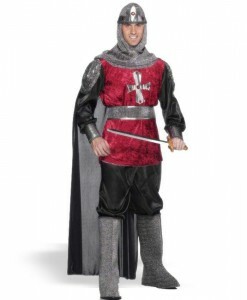 Our Renaissance costume ideas and accessories, like swords, brooms, belts, crowns, pistols, and others offer a great opportunity to team up with your family members and close friends for some very special Halloween photos. 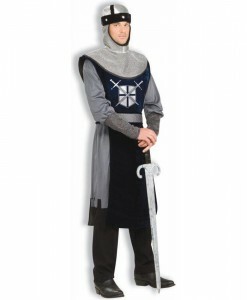 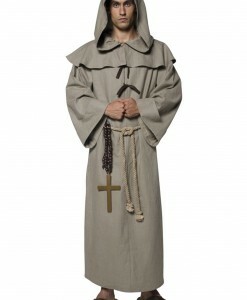 Our selection of Renaissance costume ideas gives limitless options for both men and women for Halloween and other costume parties. 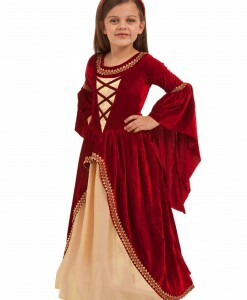 For your convenience, we have all your Renaissance costume and accessory needs covered with free delivery anywhere in the USA, Canada, and the UK.